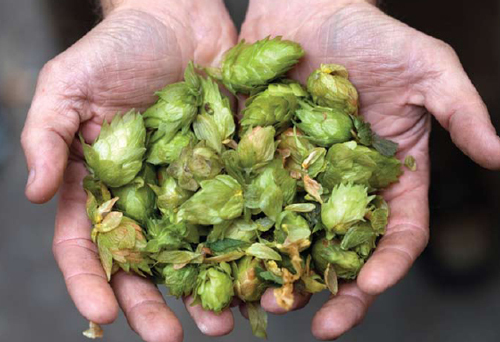 Host Brooklyn Brewery with more hops growers TBA. In addition to plenty of beer, food offerings include dishes from Parish Hall, Jimmy’s No. 43, East Village Meat Market, and Sigmund’s Pretzels, among others. Tickets available now.